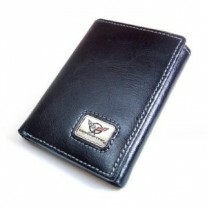 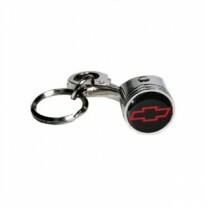 EverythingCarz.com offers unique auto styled gifts. Latest unique gift, the C6 Corvette Key Chain. 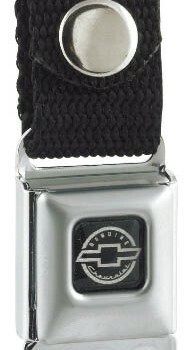 This Corvette Key Chain features the C6 Corvette logo, that is strategically placed on this Piston designed Key Chain that is GM Licensed. 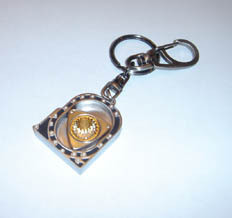 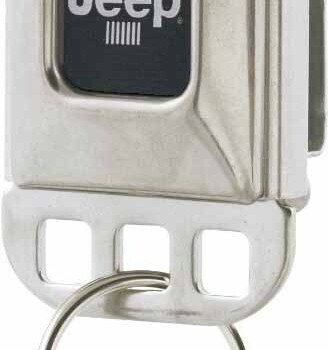 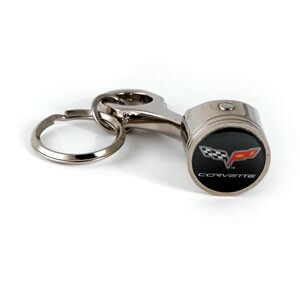 GM Licensed Corvette Piston Key Chain – great gift for Corvette Enthusiast.